ONE of TWO adjoining lots for sale. Buy one or buy the set. 1/3 acre each in Swan Beach, one of the closest 4-wheel drive communities to the paved road and surrounded by lots of open views making it easier to watch the migratory birds fly by or the Corolla Wild Horses grazing around your future beach house. Beautiful SOUNDFRONT END CONDO with LARGE RESERVED PARKING underneath and a 30' BOAT SLIP! 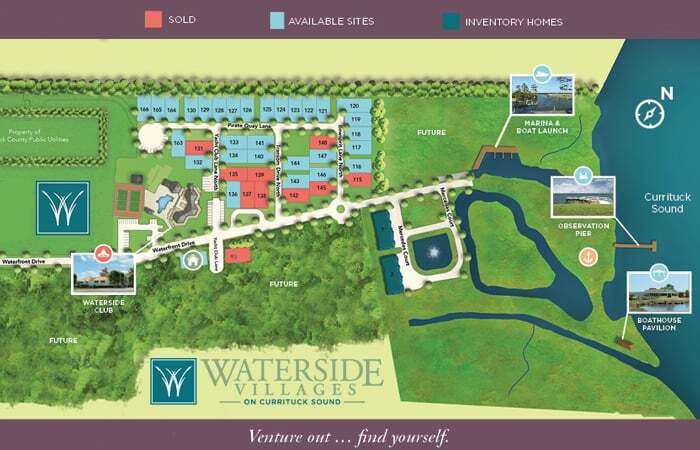 This is a great opportunity to own a condo in the exclusive Pirate's Cove Resort Community. This 3 bedroom 2 bath condo offers a ensuite master bedroom with breathtaking views, and a separate door to the covered deck. This 10.69 acre waterfront parcel is located on the scenic Pasquatank River offering a very unique opportunity to develop a private waterfront home site, nestled among the pines and hardwoods, with incredible views of the river and beyond. Enjoy boating, hunting, fresh and salt water fishing, sailing, horses, kayaking, bird watching . . . This beautiful canal front lot is ready for your new home!! New bulkhead in place! 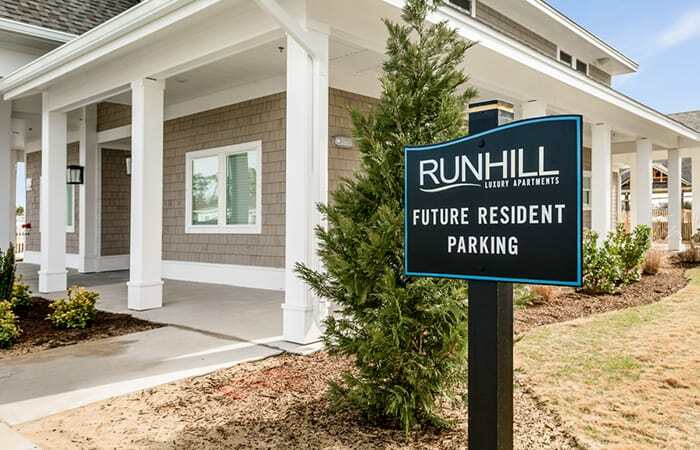 Contact your builder and enjoy all the amenities that Colington has to offer - sound access, boat ramp and for a small extra fee you can also enjoy the tennis court and sound front pool. If you love Ocracoke, you will love this business opportunity! Established business with repeat cliental ? everyone loves the Sweet Tooth ? Fig Tree Deli ? turn key opportunity ? all you need to do is come ready to work! Owner has beautiful landscaping in the front and even a garden in the back where they grow some of their own vegetables. Imagine your coastal dream home nestled among the trees in this pristine neighborhood on the North End of Roanoke Island. This beautifully wooded, large high and dry parcel have offers plenty of privacy while enriched with the local history of The Lost Colony, The Elizabethan Gardens and Fort Raleigh. Oceanfront! 18 Bedroom. Priced to sell! Over $300,000 in rents for 2018 and close to $200,000 already booked for 2019! 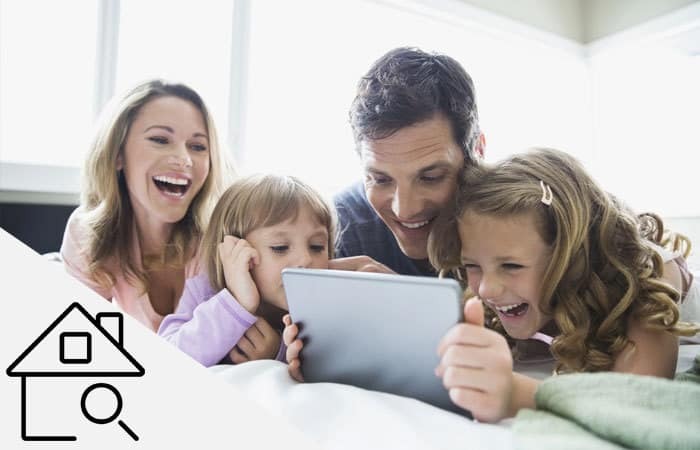 This is the home you have been dreaming about. Located approximately 2.3 miles up the 4x4 beach, the home sits on an elevated 1.87 acre tract overlooking both the Atlantic Ocean and the Currituck Sound. Salvo Oceanfront! Huge protective dune! Incredible home and high rents! This home has everything you could ever need. Built to entertain its guests, the first floor holds a game room with a pool table, a theater room, a half bath, and an atrium style pool and hot tub. Wonderful soundfront home with frontage on a creek (house conveys with kayak). The first floor has a game room and adjoining den with sleeper sofa and full bath. The second floor has one soundfront master, another soundfront bedroom, a bunk room, laundry area and an additional full bath. 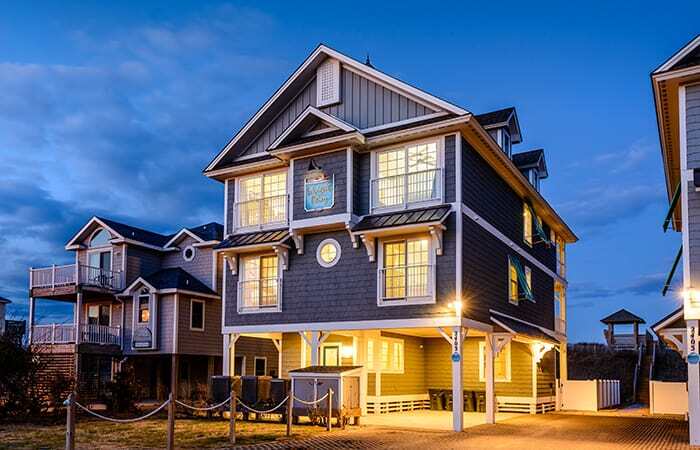 You will love this gorgeous home located in Historic Manteo, walking distance to restaurants, shopping, schools, marina, and downtown attractions. This open floor plan with 3 bedroom 2bath was built in 1996. It has 1388 square feet and refinished hardwoods throughout the home with screen porches for sitting around with family and friends. Come see Miss Minnie's! It has terrific ocean views that are some of the best of the semi-oceanfront homes. The sound views are nothing to complain about either. In fact, you won't have any complaints or worries while at Miss Minnie's. High ground and no flood worries in this well maintained roomy home with living areas on both floors. The view is charming! Lots of windows; thermal pane vinyl clad and some Andersens as well. Be sure to check out the "tool room", Outside shower and ground level utility room. Hook up for additional gas heat/appliance available on lower level. Naturalized landscaping with lovely live oaks. Don't miss out on the incredible opportunity to own this immaculately kept 4 bedroom, 3 and a half bathroom home in beautiful Salvo. Tucked away and hidden from the main road, the quiet setting makes this a perfect primary residence, second home, or investment opportunity. 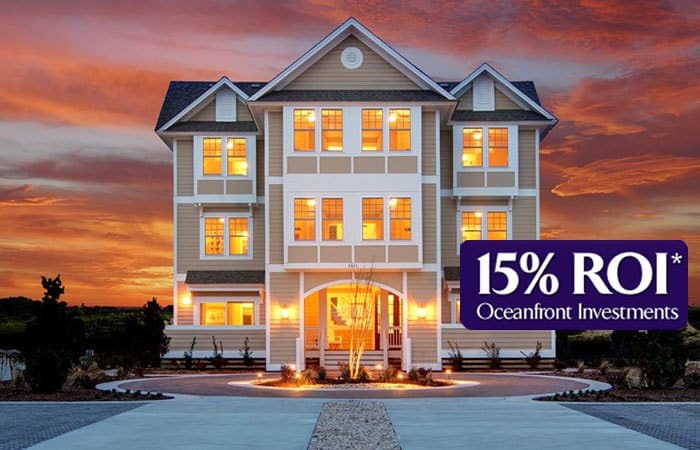 Oceanfront with Amazing Cash Flow!! This is the a beautiful two bedroom with loft rental property in Duck's Barrier Island Station. The rental income has averaged $35,700 per year since 2016. This beautiful Oceanfront condo has been remodeled from top top bottom. Come "Two the Sea" and enjoy your own place to call home in Salvo. This sweet cottage has hosted many family vacations at the beach and now it is looking for new owners to enjoy it. It's on a nice sized lot with a green grassy back yard and decking under the cottage next to the man-cave, she-shed, and outdoor shower. OCEANFRONT: Lane Five Star, Five Diamond, 18 Bedrooms (16 Master Suites), 18 Full Baths and 2 Half Baths, sleeps 44. This gracious four level Mediterranean design has unsurpassed panoramic views of the Atlantic Ocean. TOTALLY REMODELED IN 2009 expanding an existing 8 bedroom home to a big beautiful 14 bedrooms, 12 bathrooms beach house with over 6500 square feet. A very well maintained home, this is a popular rental for large family gatherings. By mid-January, 19 weeks were already reserved for 2019. Everything is here for a hassle-free vacation. You will be charmed by this beautiful home situated just a few lots from the Pasquotank River. 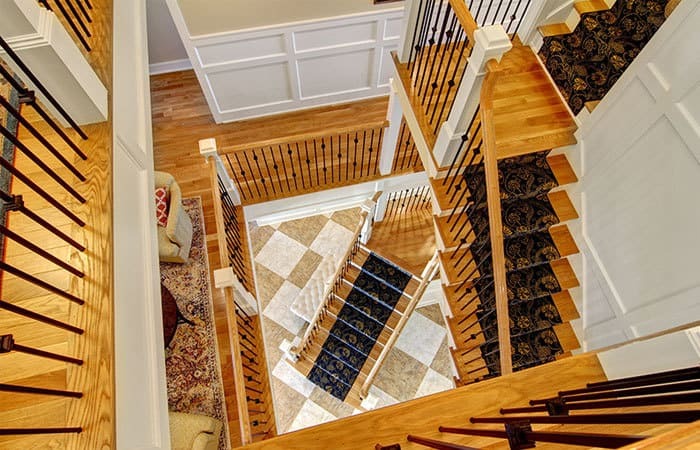 Hardwood floor will guide you through this wonderful home. This floor plan showcases 2 bedrooms and 1 and a half baths with an abundant amount of closets for all your storage dreams. The kitchen features stainless steel appliances, and plenty of cabinet space.